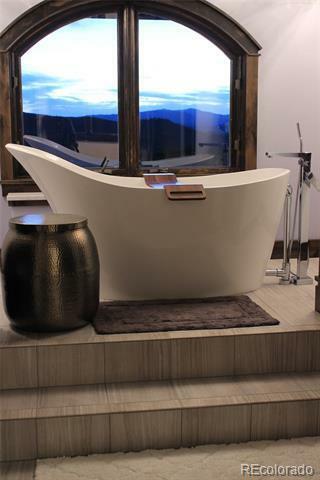 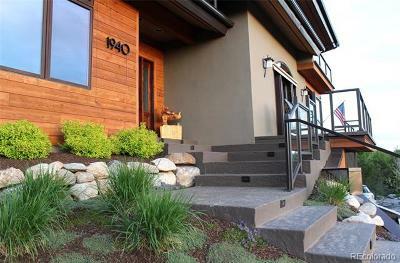 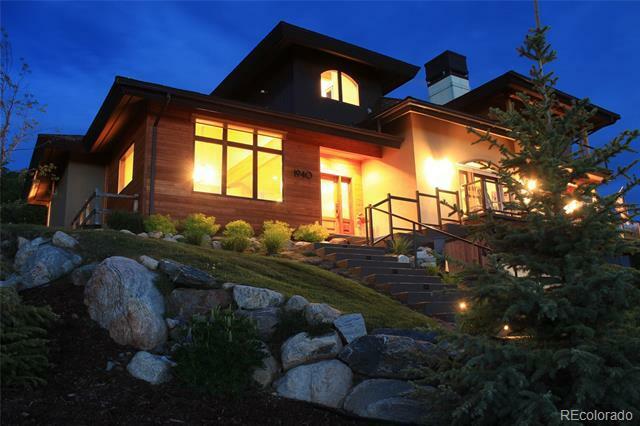 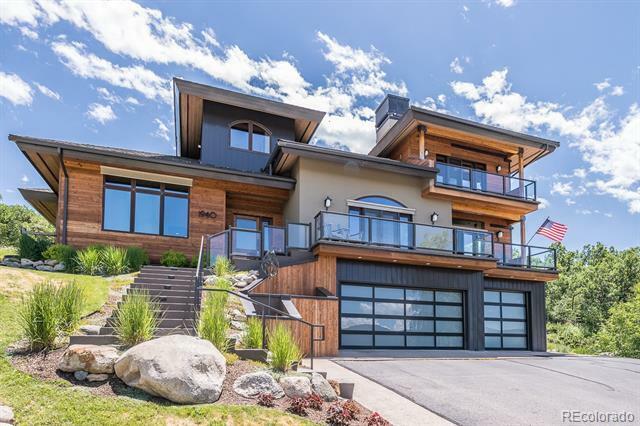 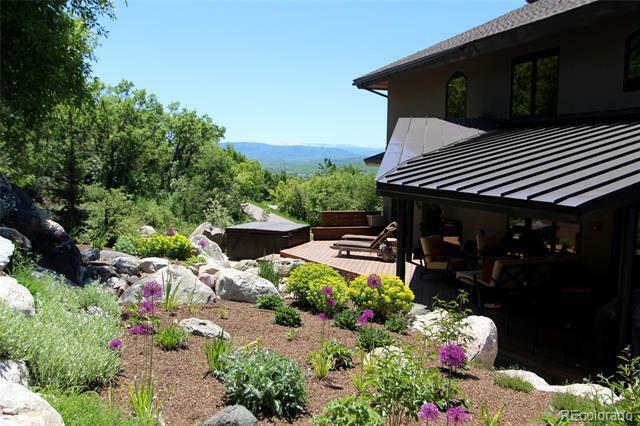 Stunning Steamboat Springs mountain-contemporary home with easy access to both town and the Ski Mountain. 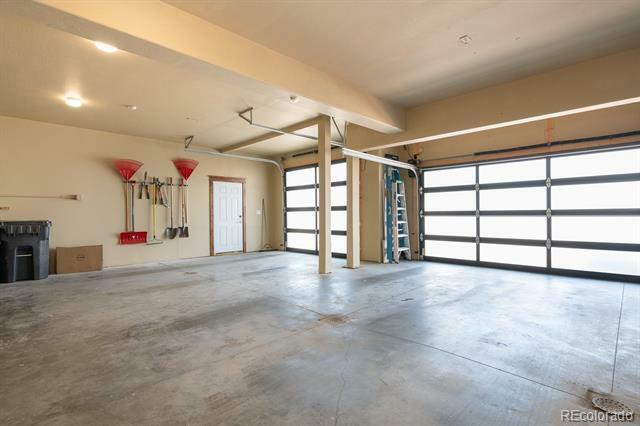 Set on 0.7-acres, this home encourages outside living with a professionally landscaped yard, water feature, fire pit and hot tub. 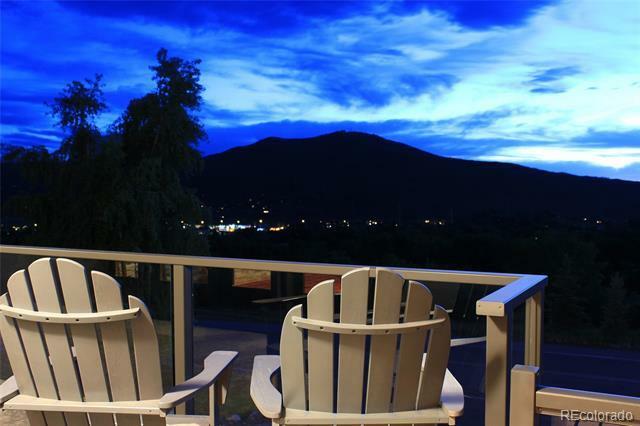 From morning to night, both inside and out, feel the beauty envelope you with sweeping views encompassing the Flat Tops Wilderness Area, Emerald Mountain and Sleeping Giant Mountain. 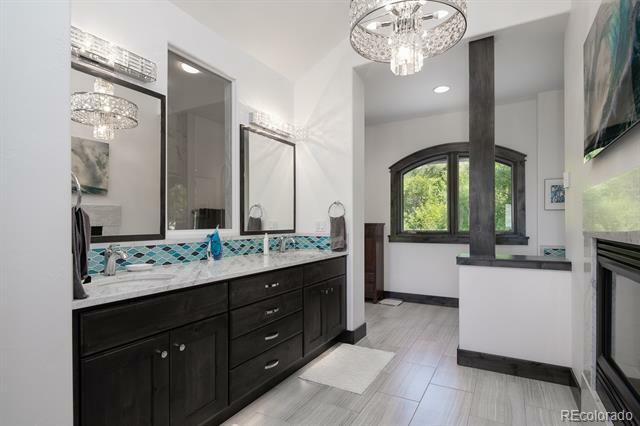 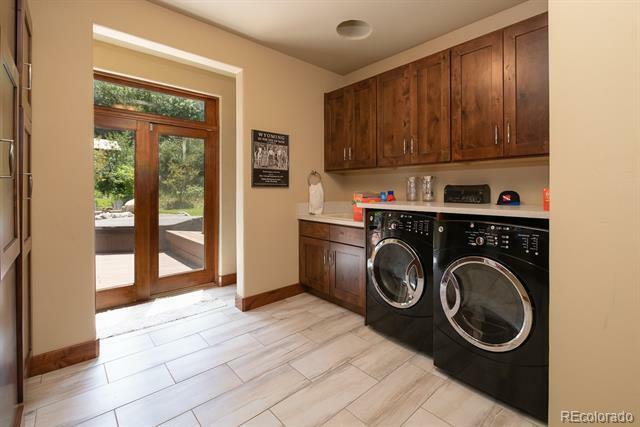 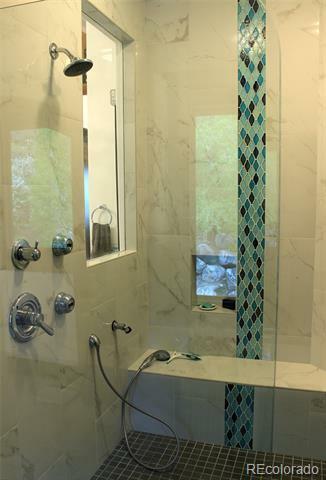 Completely remodeled interior and exterior (finished in 2017), this home has a detailed feature list that seems to never end. 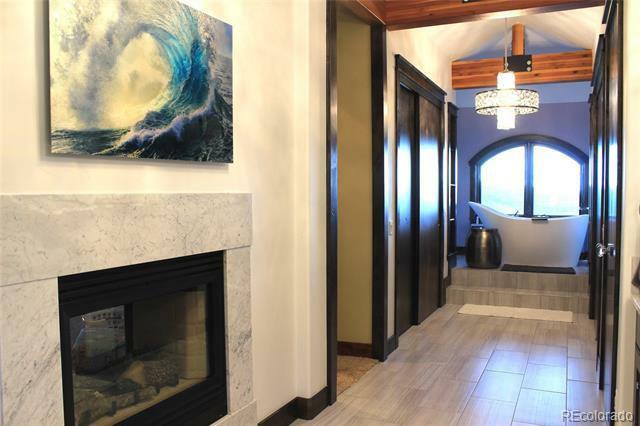 Inclusive of several living areas, two master suites with soaking tubs, two additional bedrooms, a chef's dream kitchen, office, air conditioning, a refrigerated wine cellar, 3-car garage + workshop, and covered outdoor living space, all connected through thoughtful luxury design. 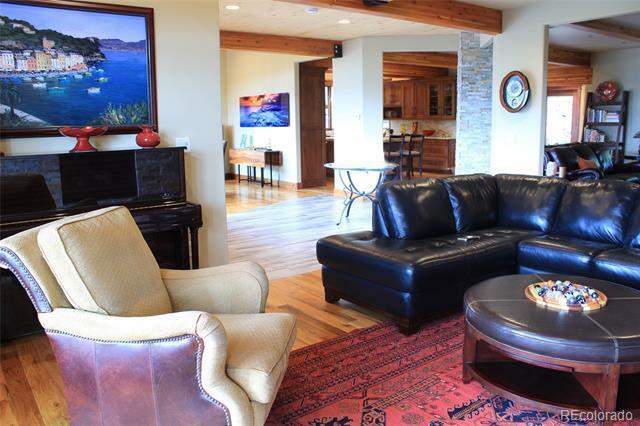 Also available is a transferable Rollingstone Ranch Golf Club membership. 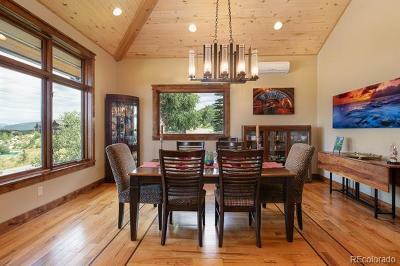 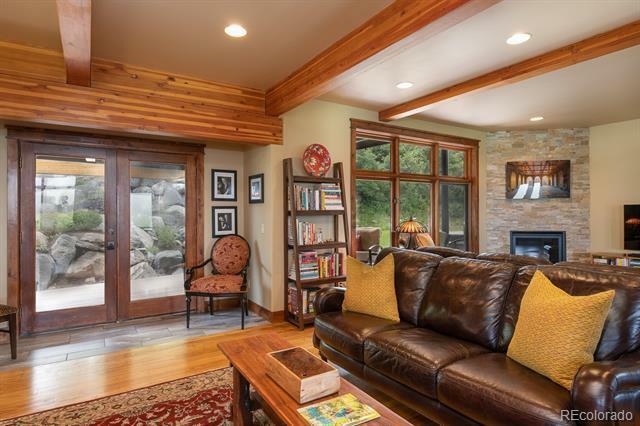 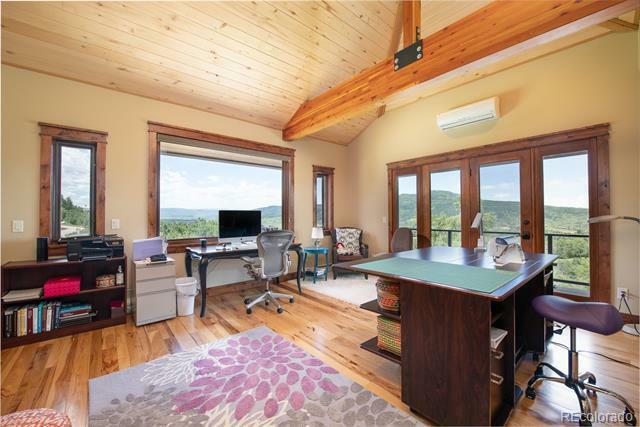 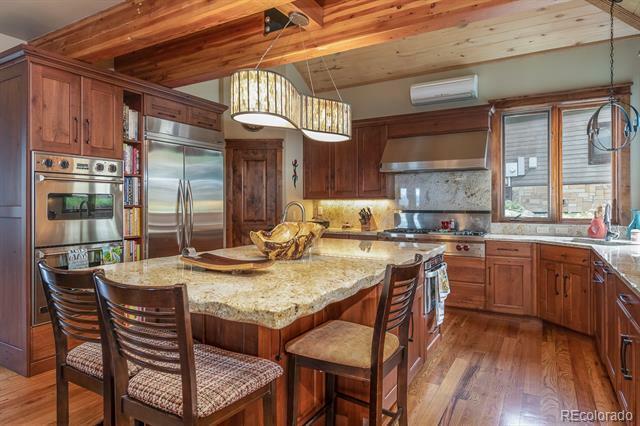 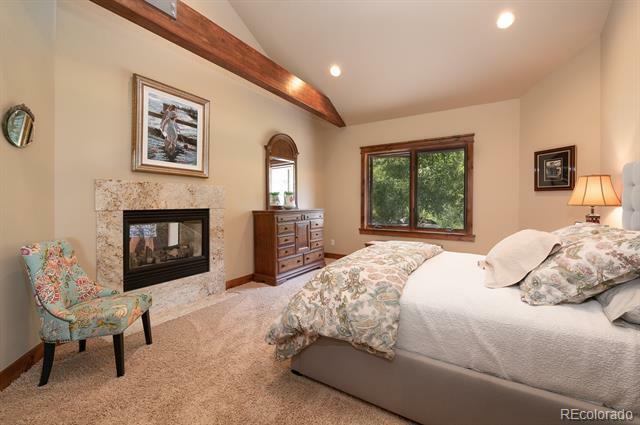 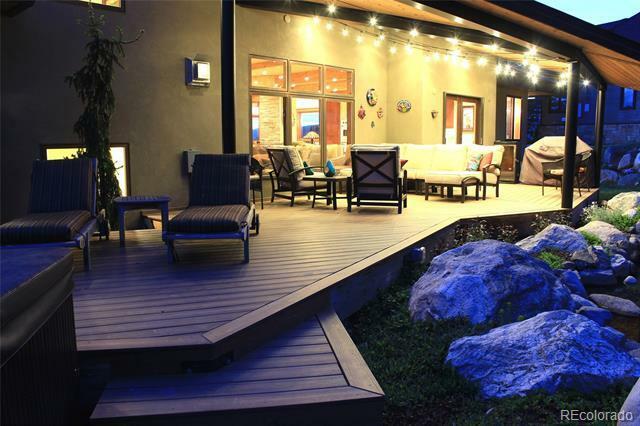 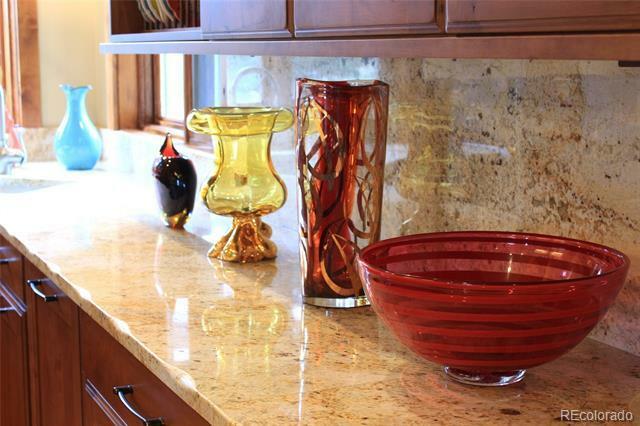 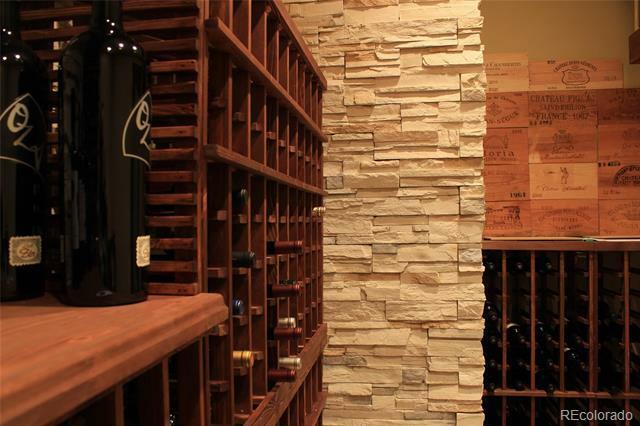 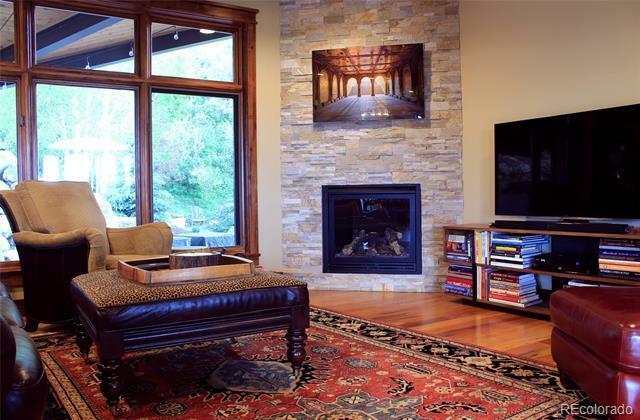 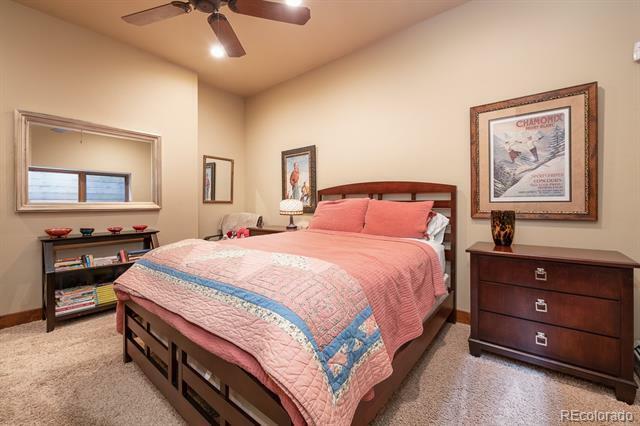 This property presents the true Steamboat Springs lifestyle with every aspect and detail.